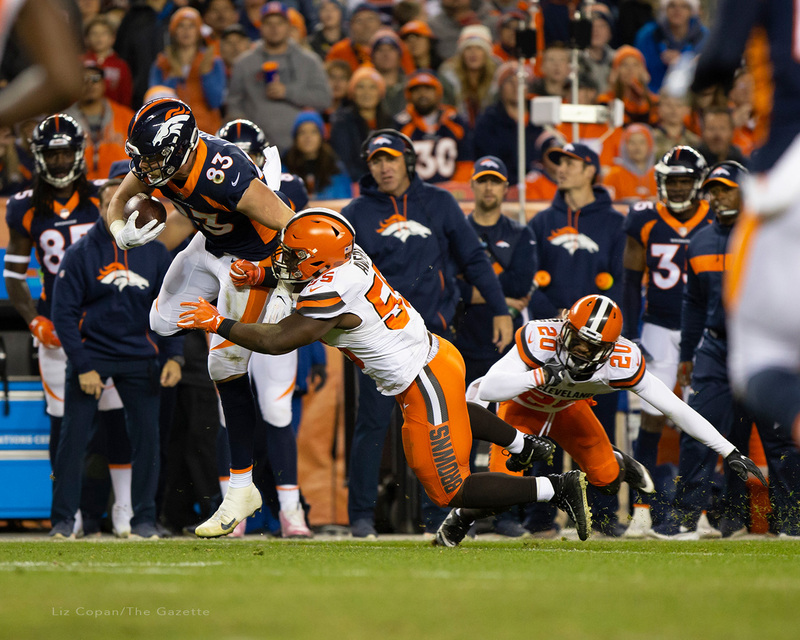 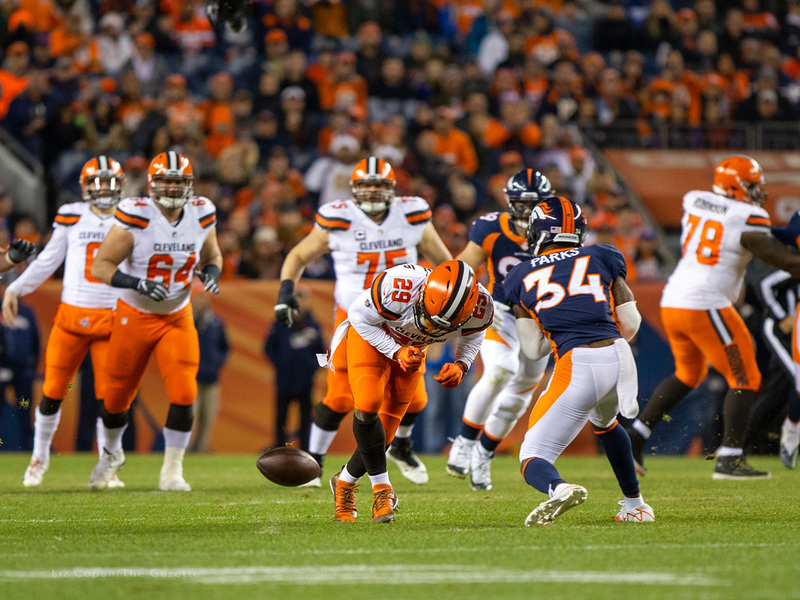 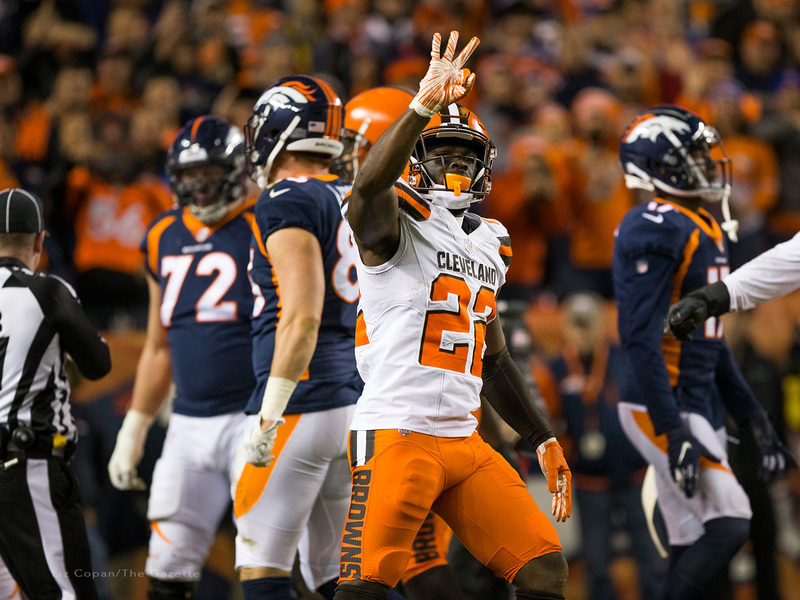 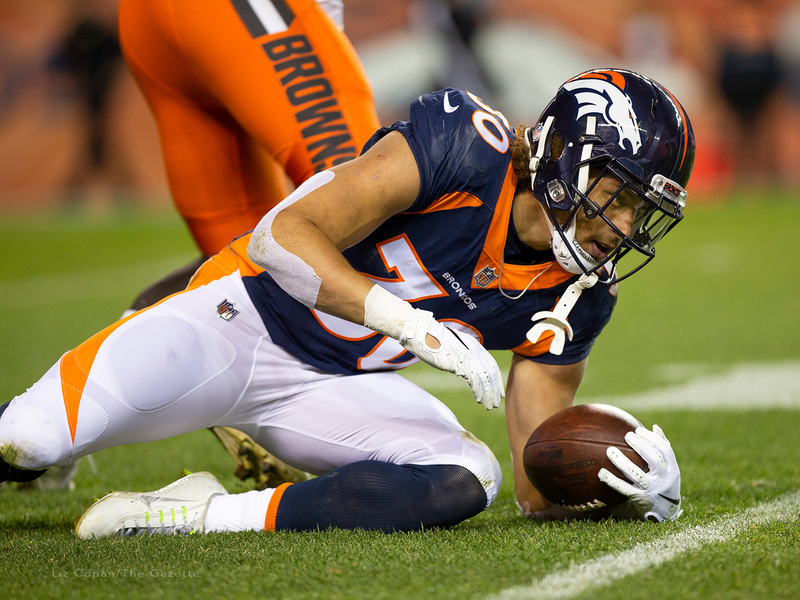 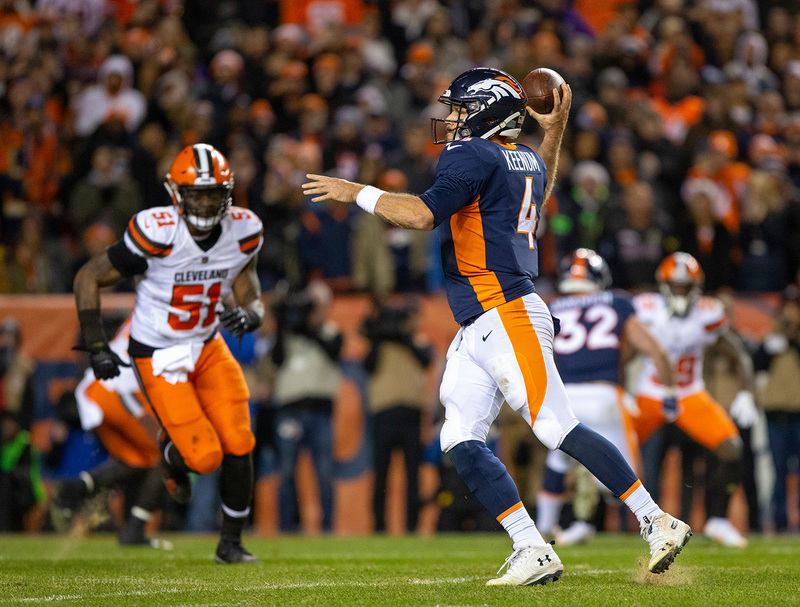 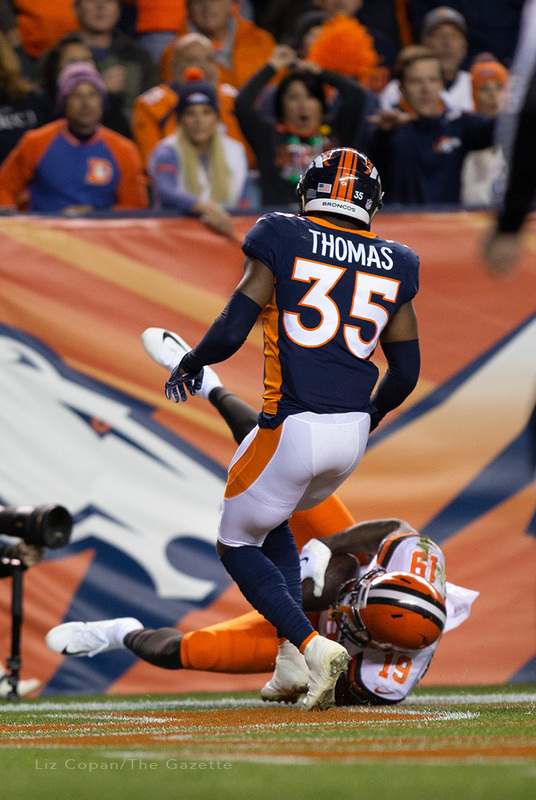 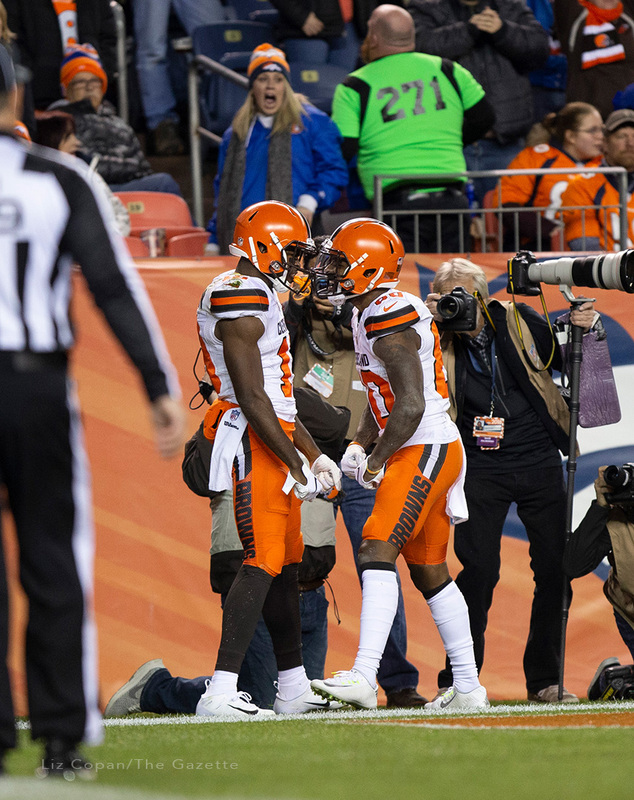 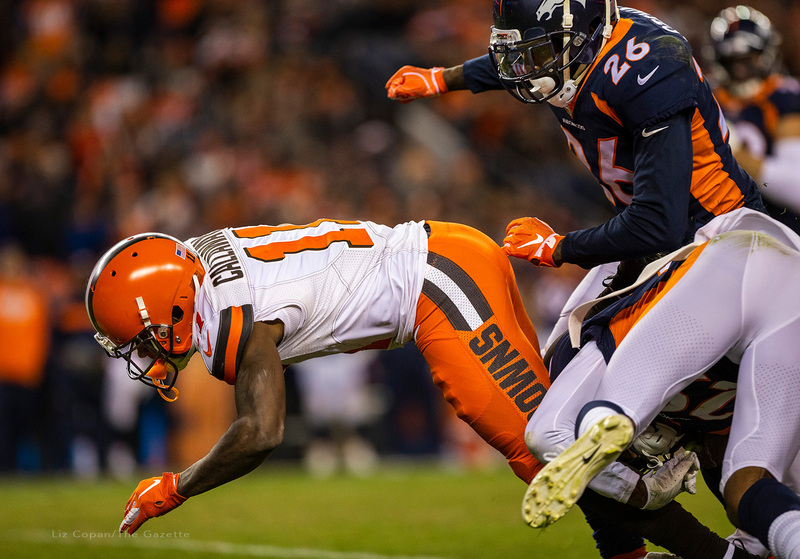 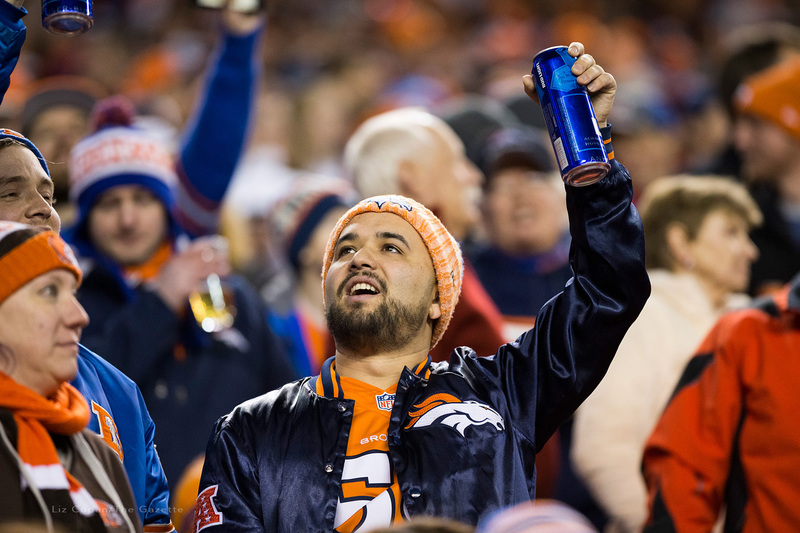 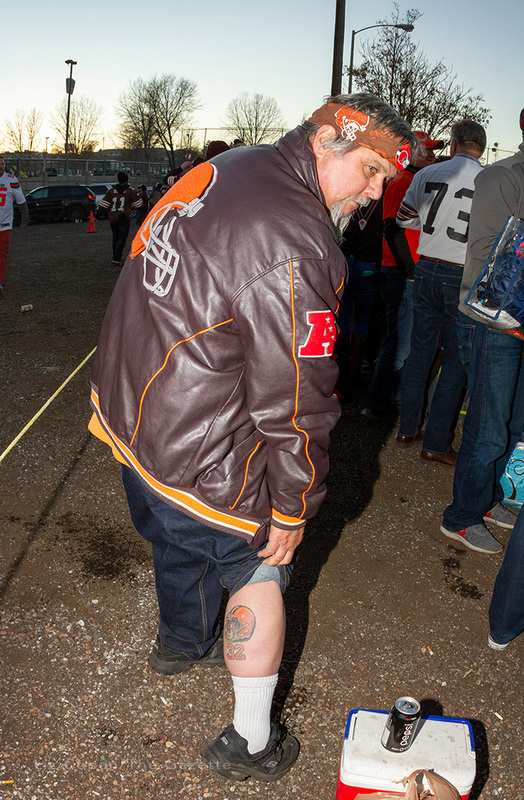 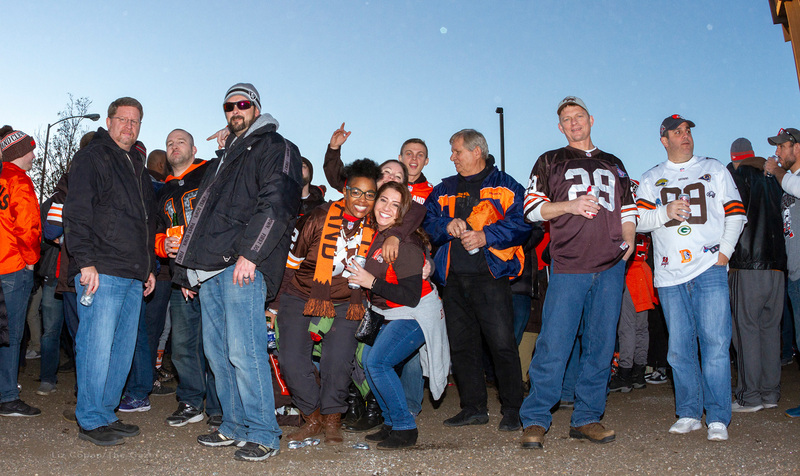 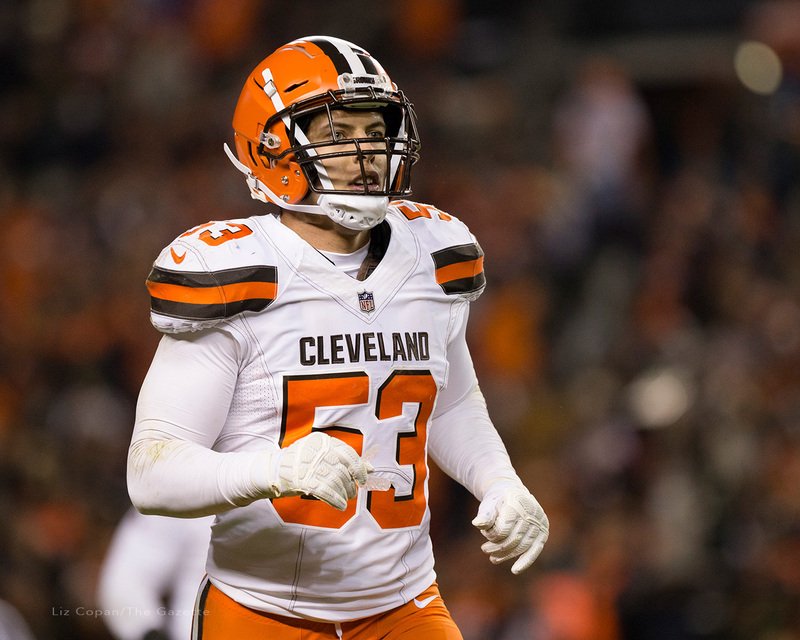 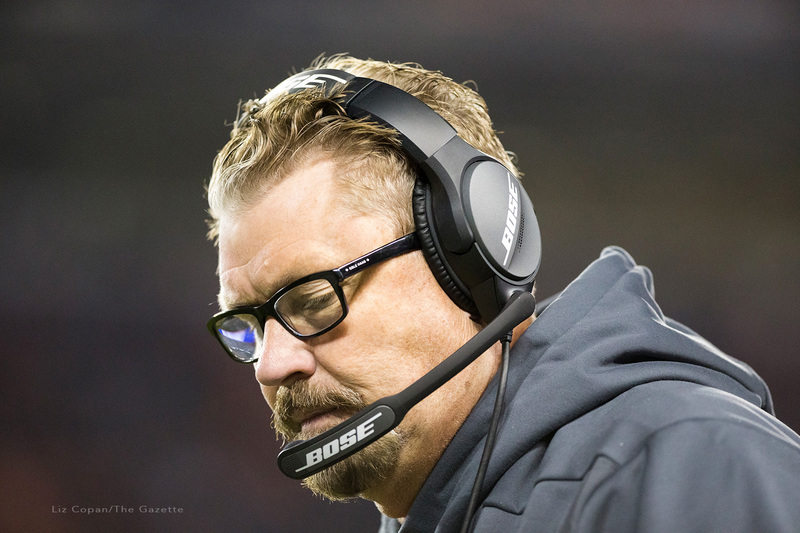 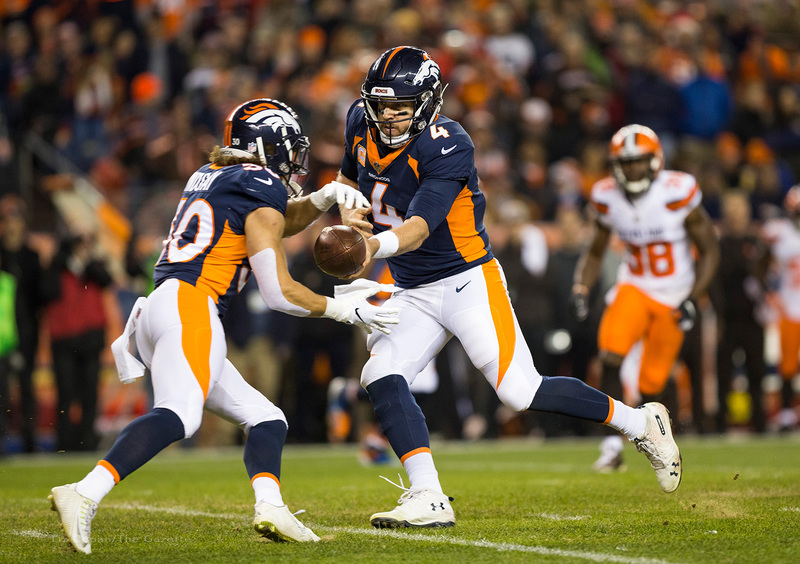 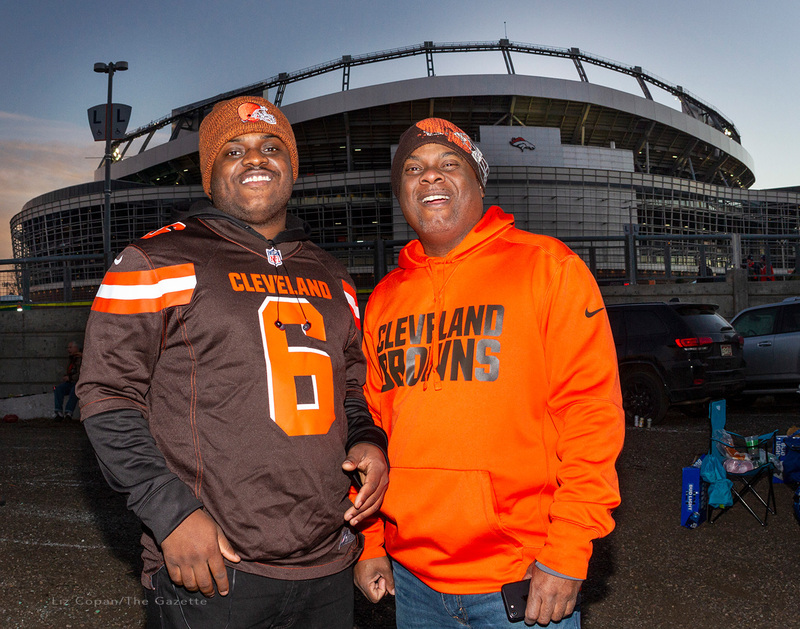 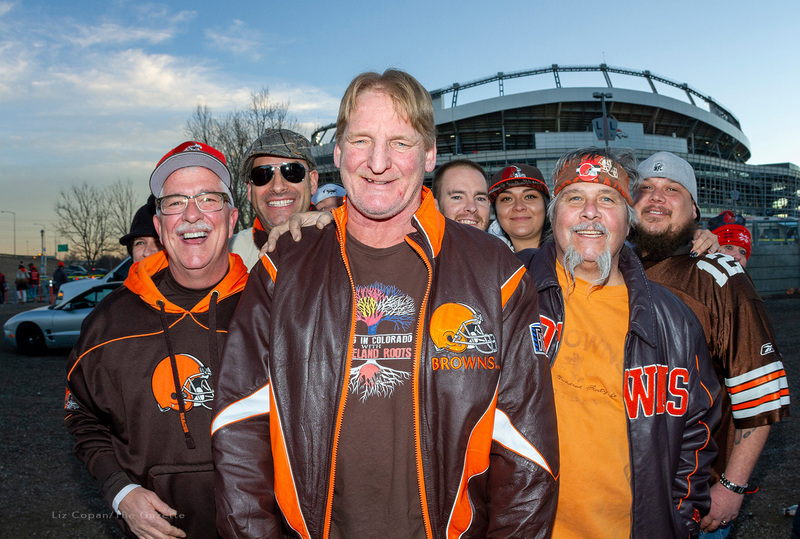 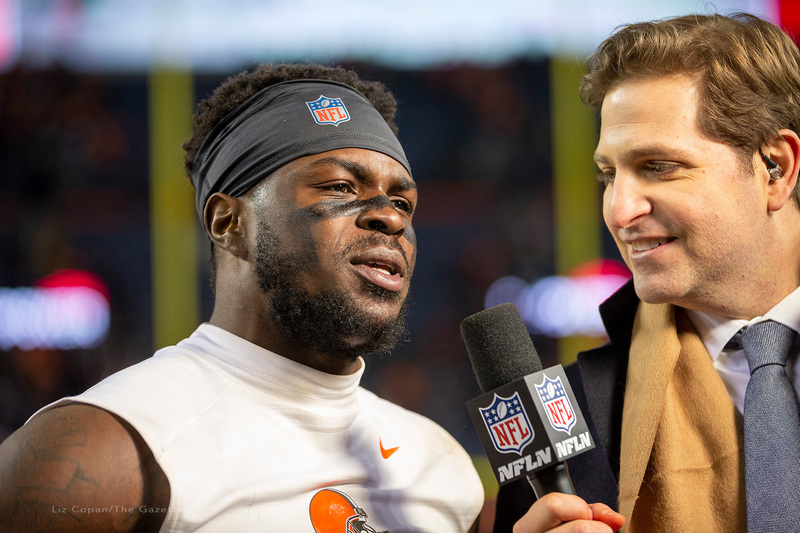 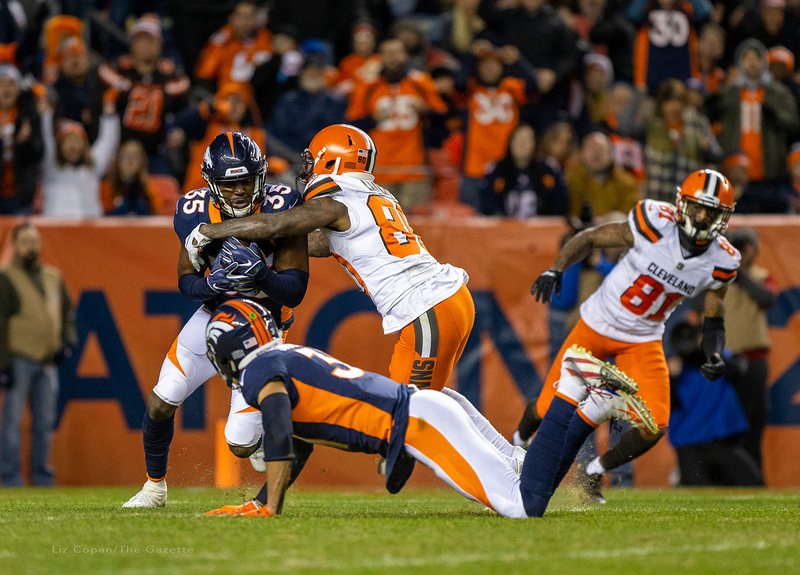 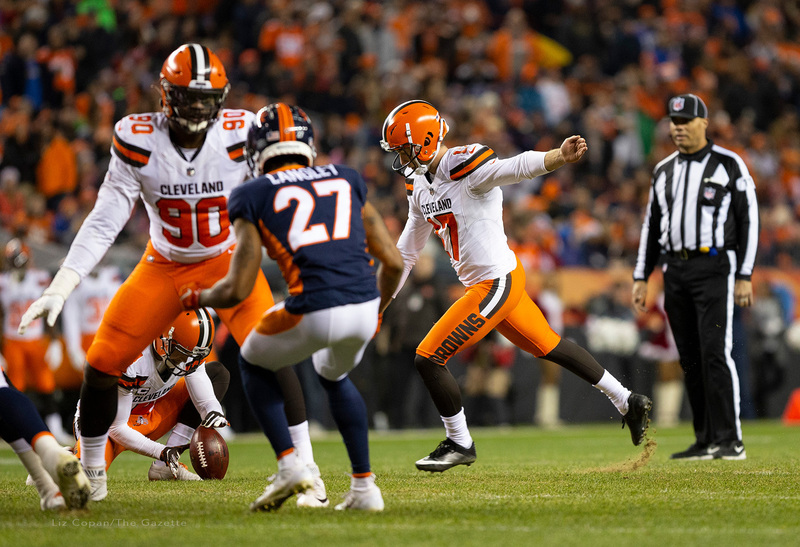 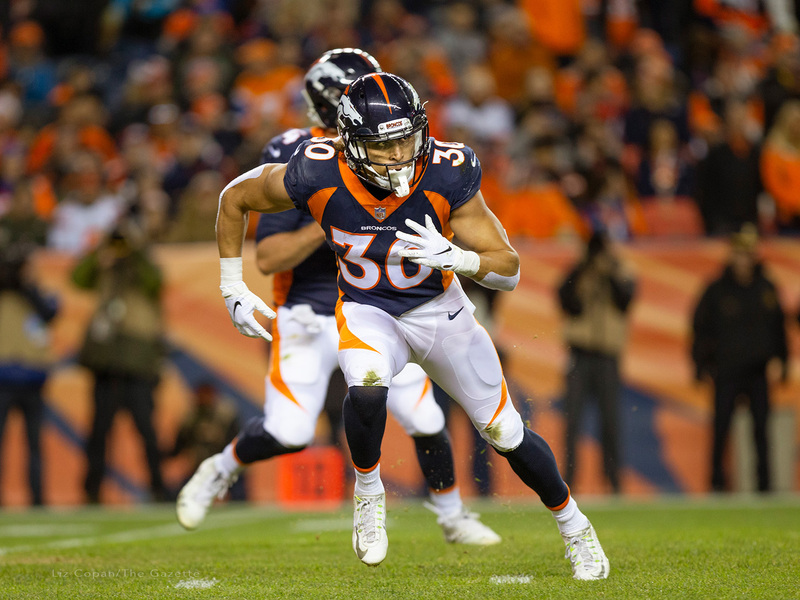 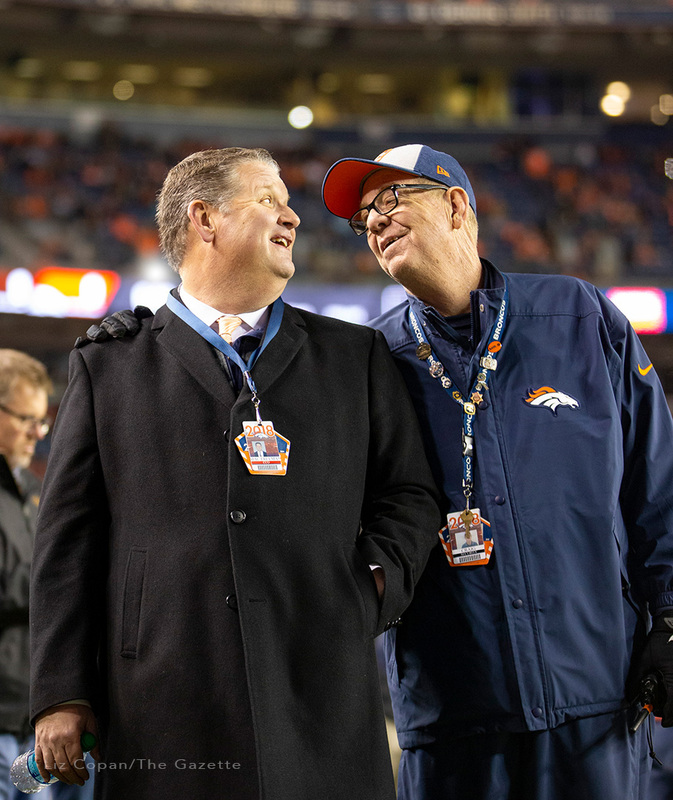 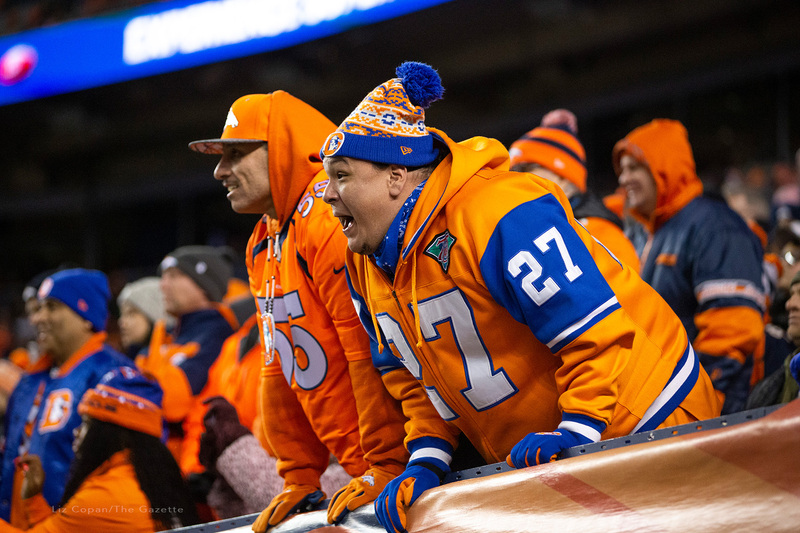 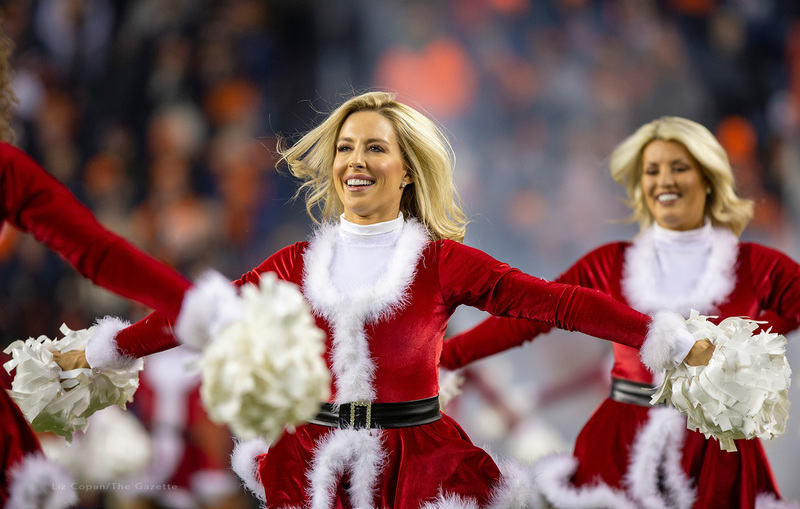 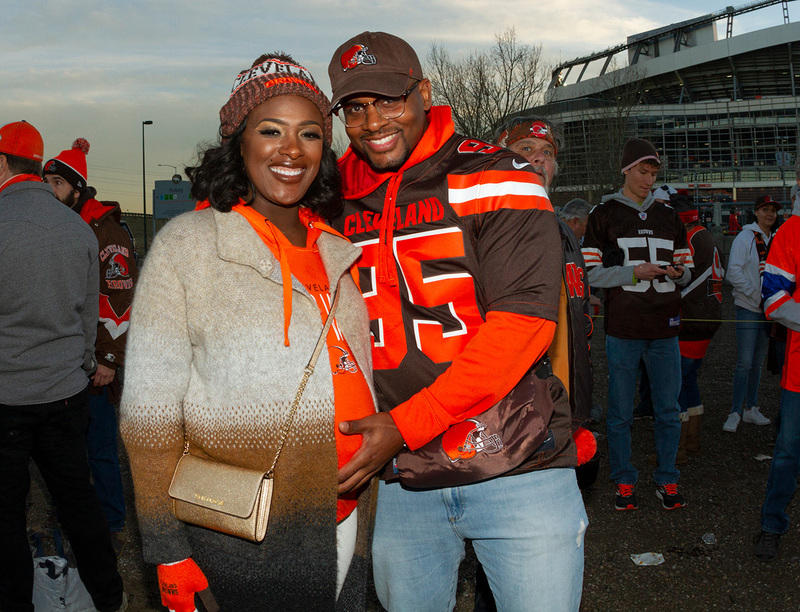 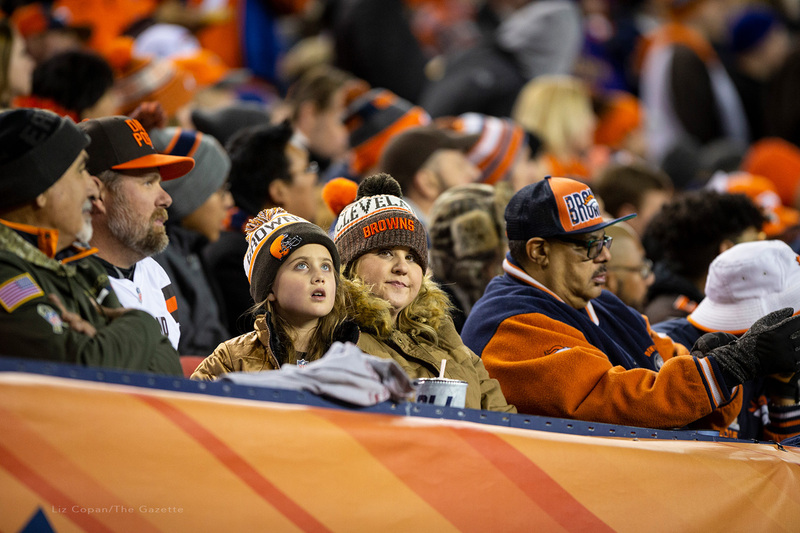 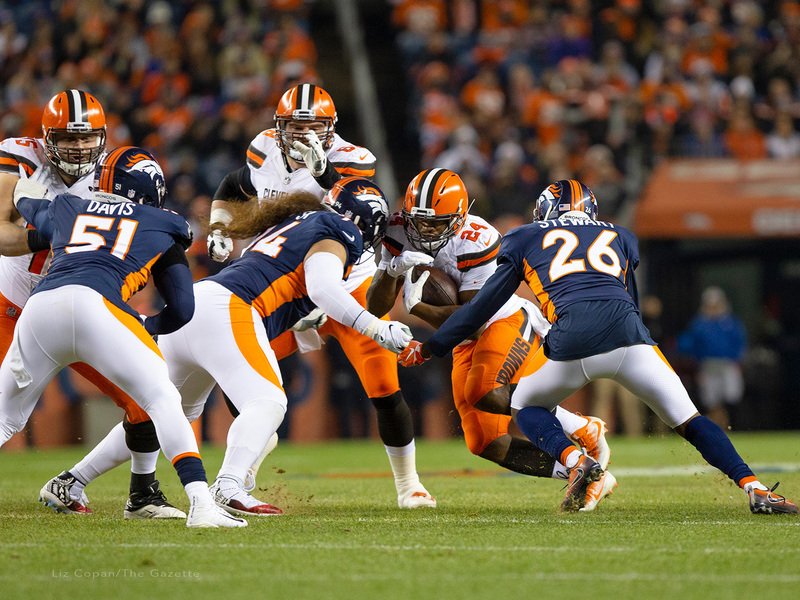 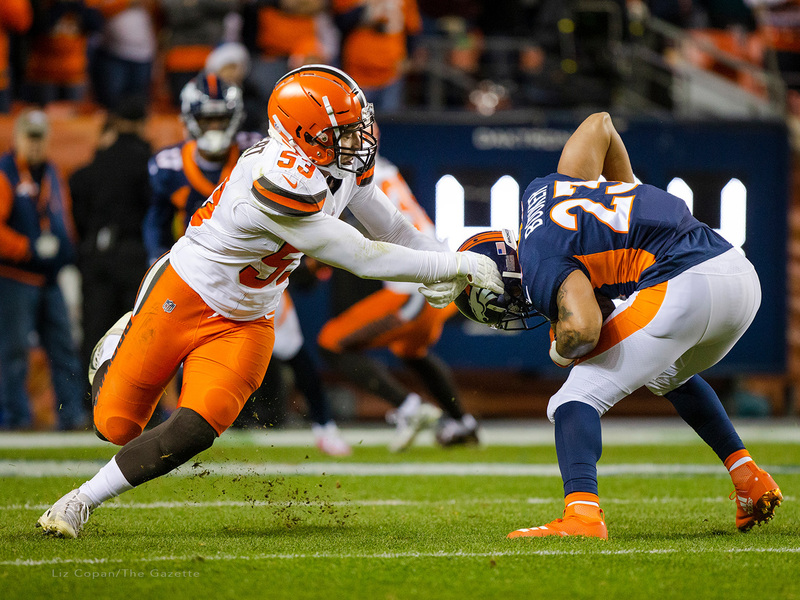 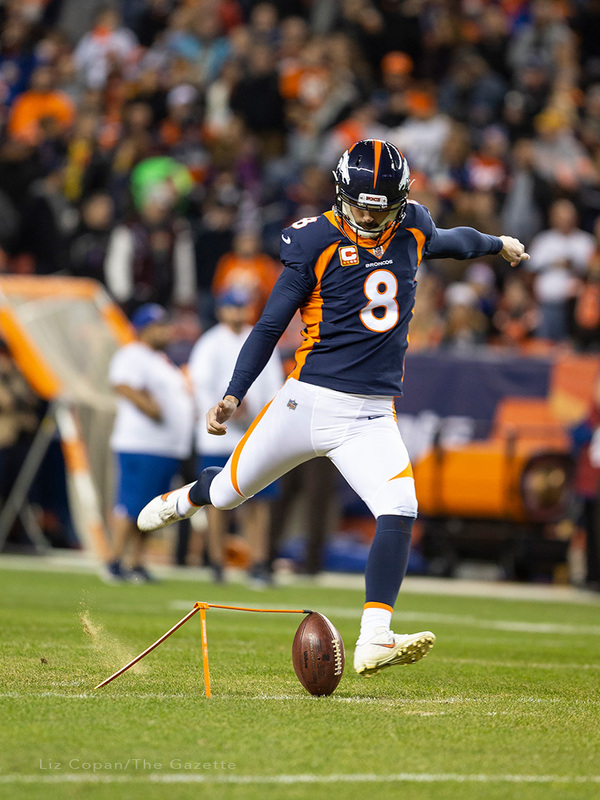 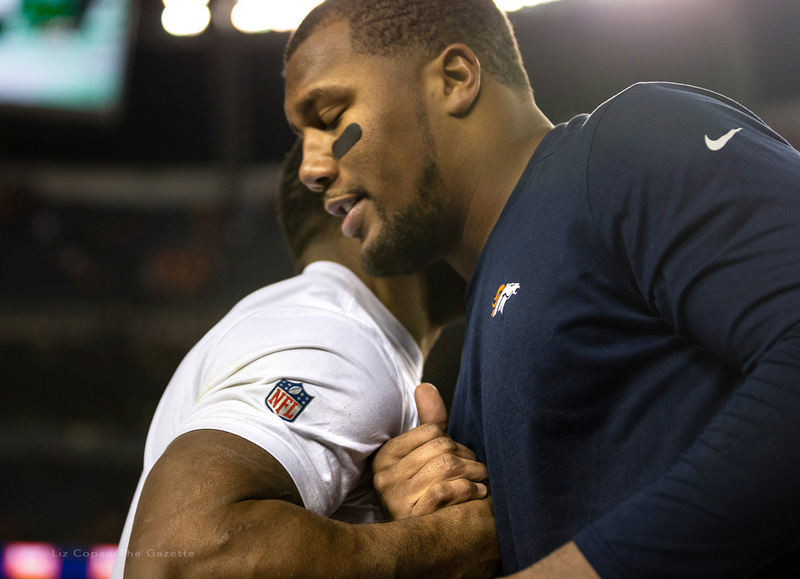 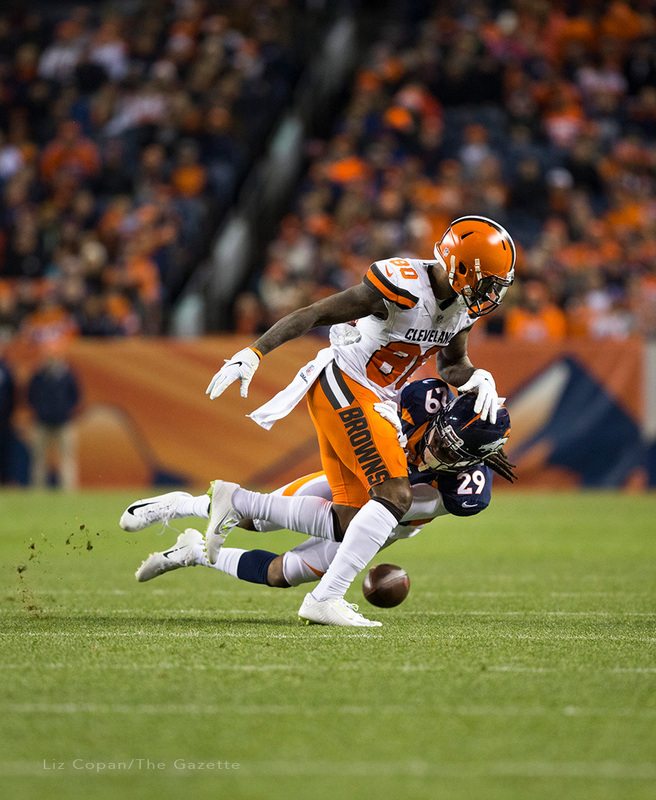 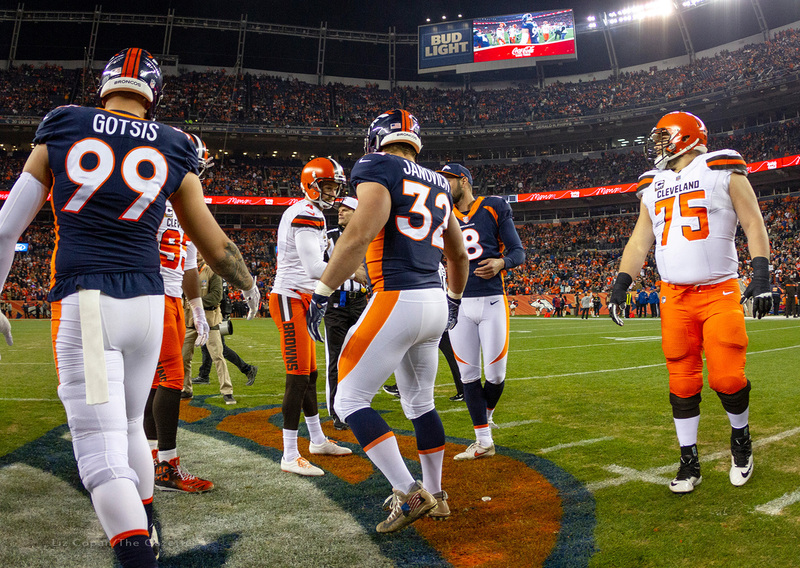 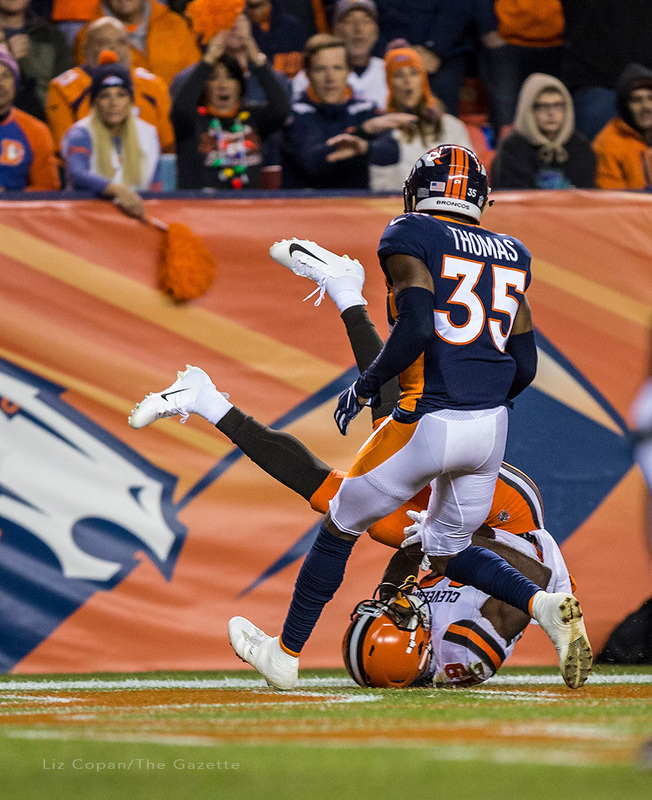 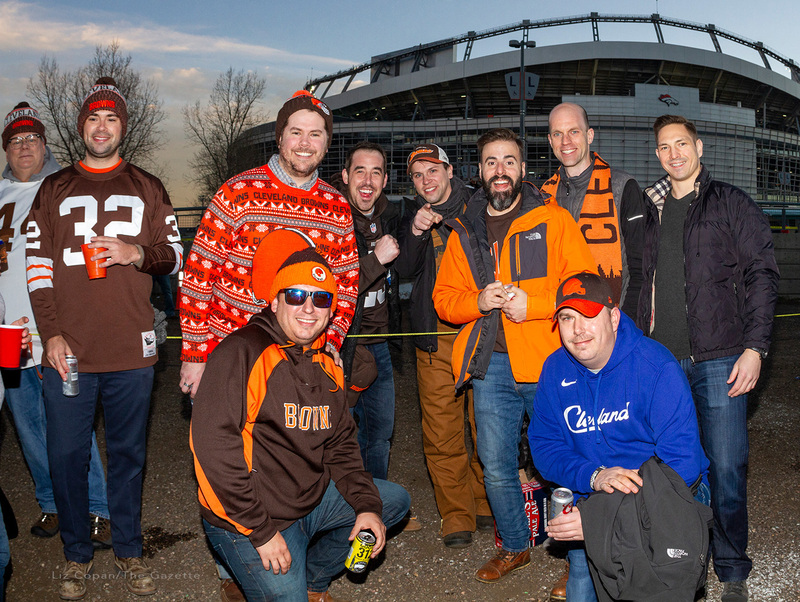 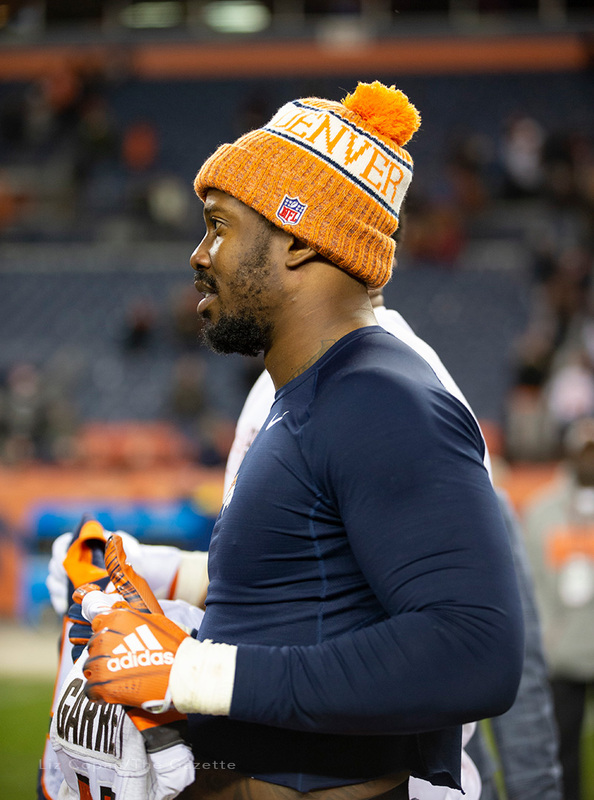 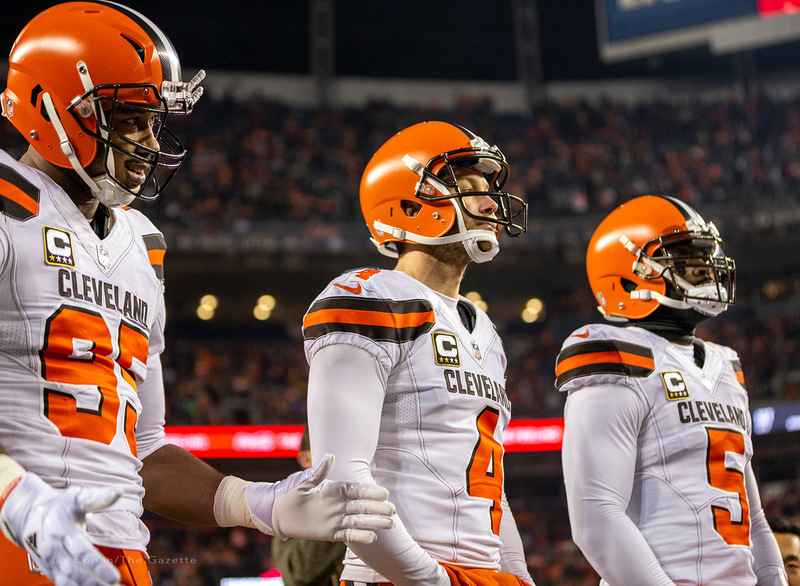 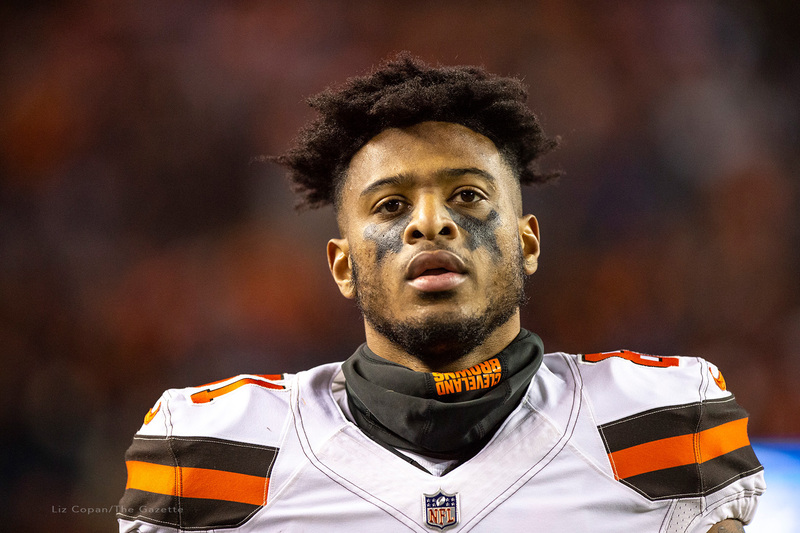 Ice cubes have had their chance in Hell, much to the delight of loyal Browns fans as their team eeked out a 17-16 victory over the Broncos on Saturday, December 15th, 2018. 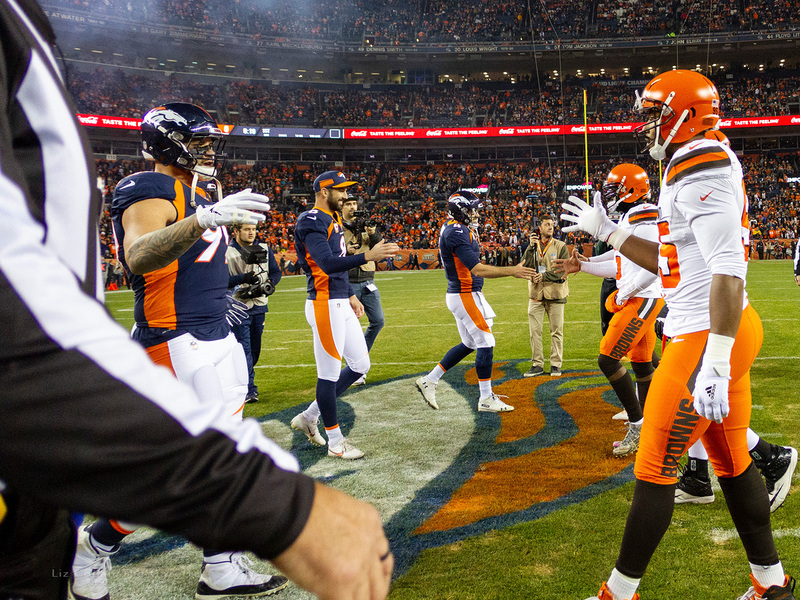 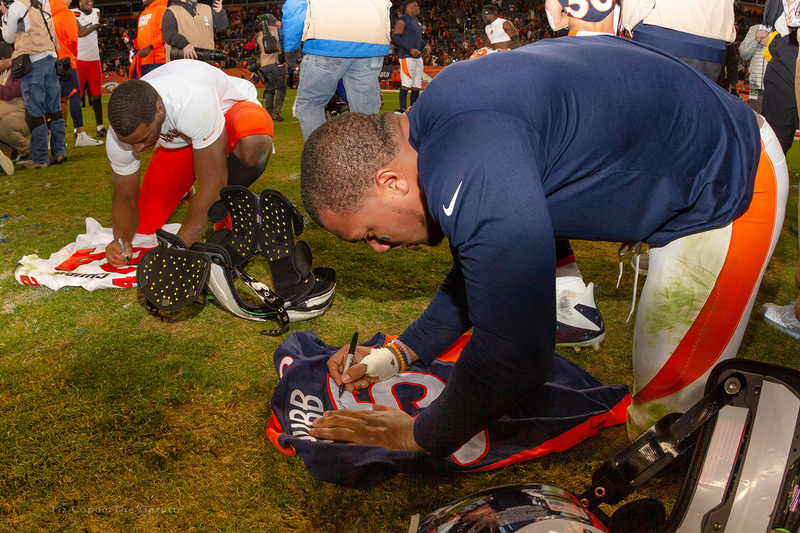 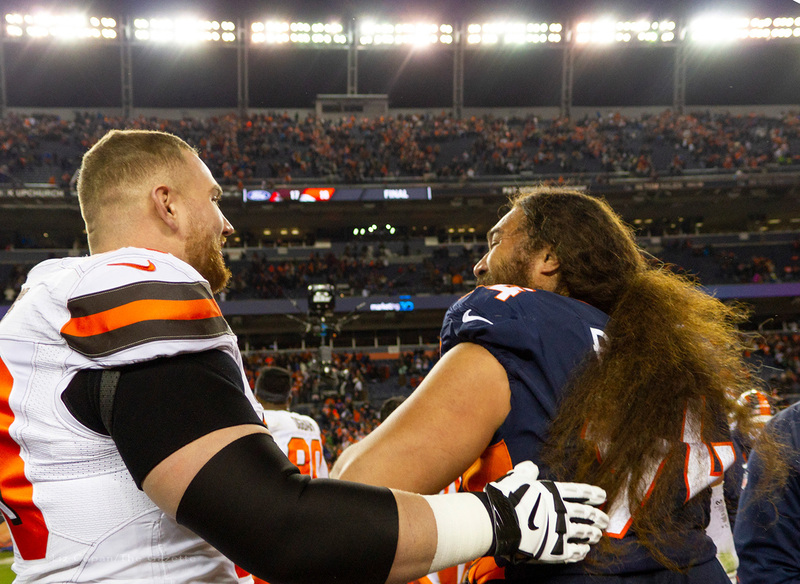 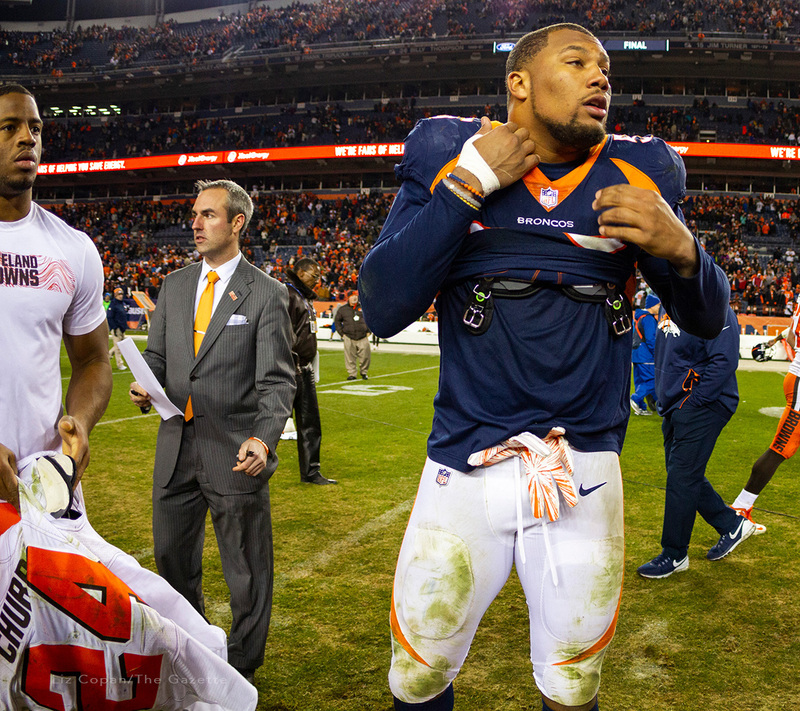 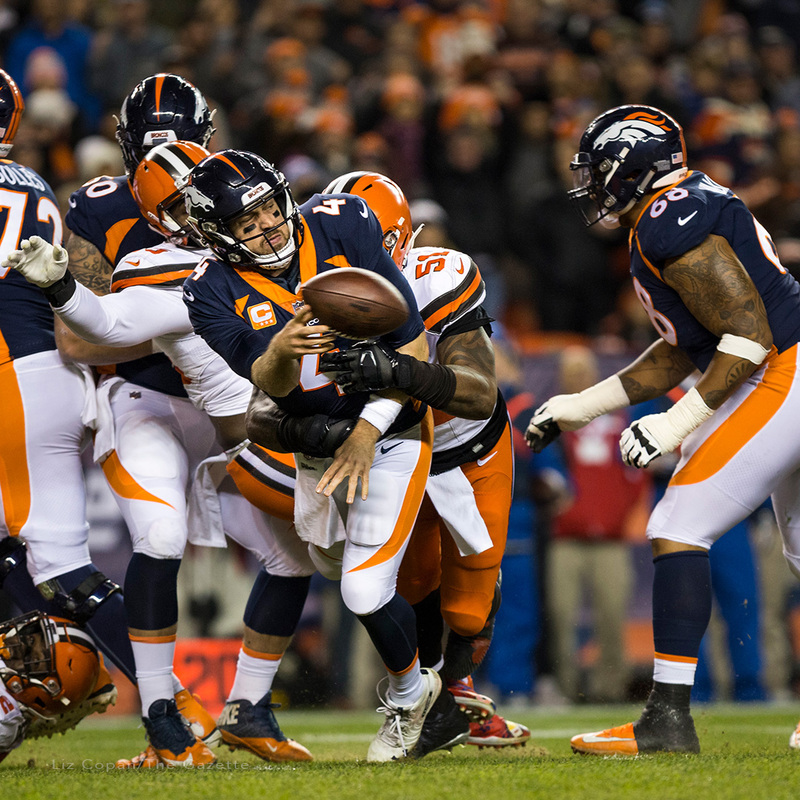 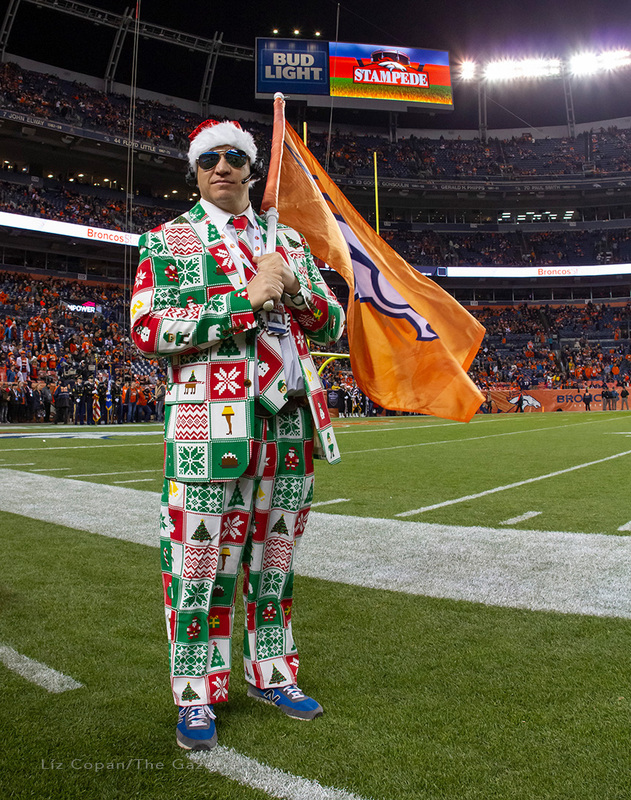 This marks the first time the Browns have beaten the Broncos since 1990. 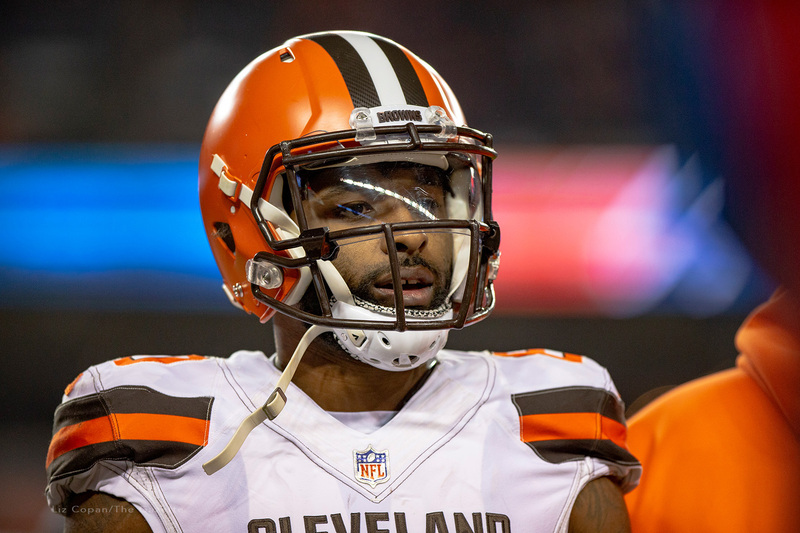 Cleveland Browns wide receiver Jarvis Landry (80) speaks to the coaching staff on the sidelines during the second quarter. 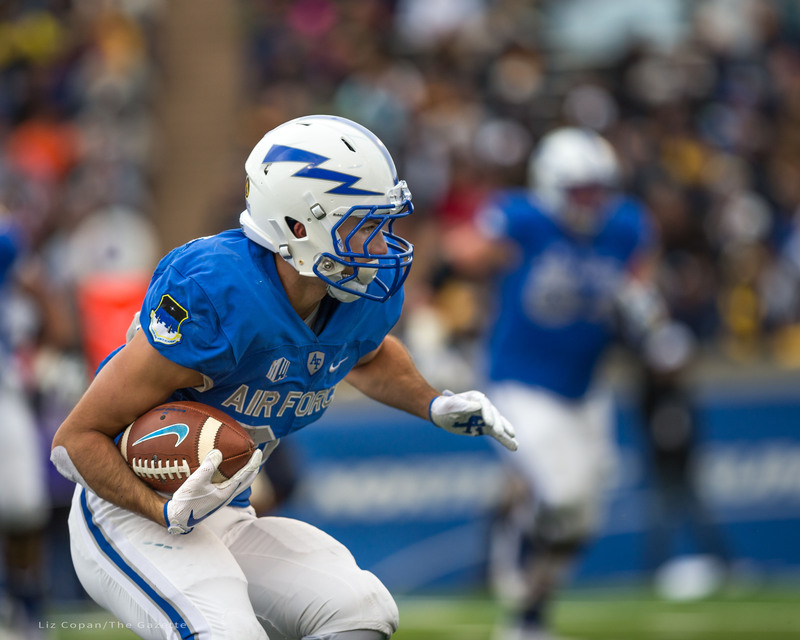 Friday, October 19th, 2018 marks 70 years since LASP (the Laboratory for Atmospheric Space and Physics) began launching rockets into space and providing cutting-edge research on countless other projects, satellites and space missions. 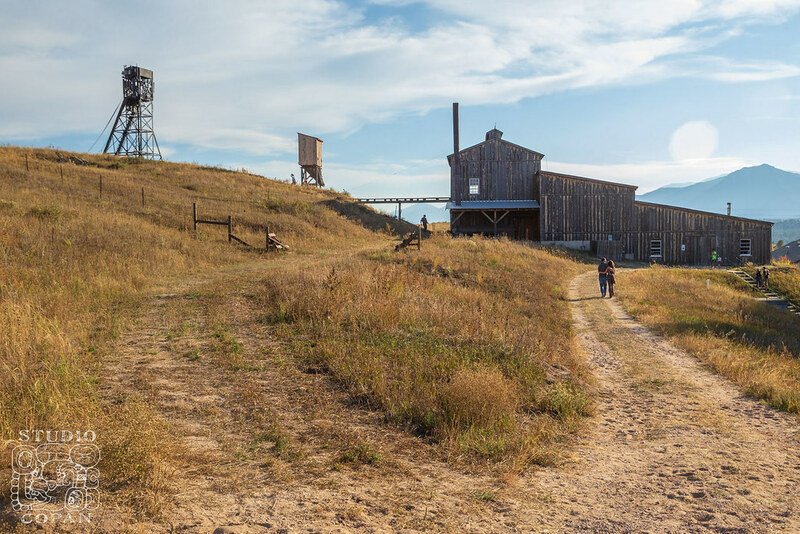 To date, Colorado’s LASP is the only research facility in the world that has sent instruments to all eight planets and Pluto; even more impressive that it predates NASA by a decade. 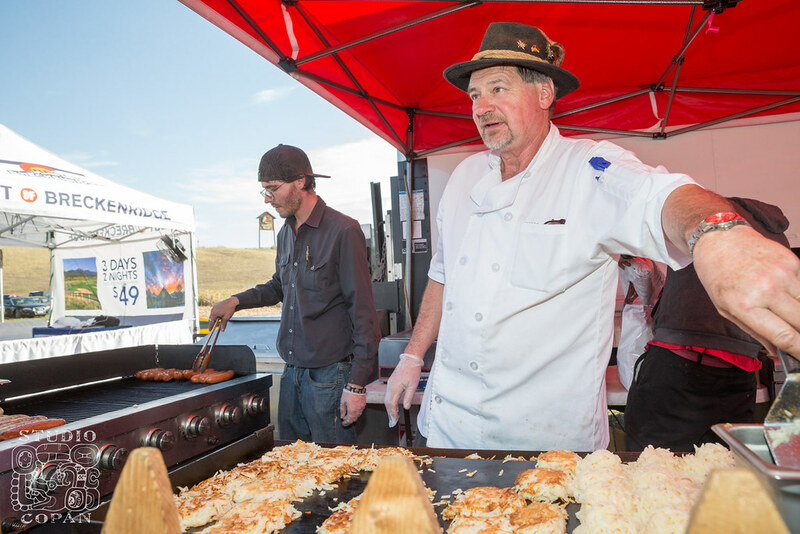 Over 800 guests were able to join director Dr. Dan Baker, Edgar Johansson, Thomas Sparn and other senior leadership to tour the extensive laboratory and research facilities, including the LASP Space Technology Building (LSTB), The Annex, the Space Science Building (SPSC), the Astrophysics Research Lab (ARL), and the Dust Accelerator Lab, located on the University of Colorado Boulder campus. 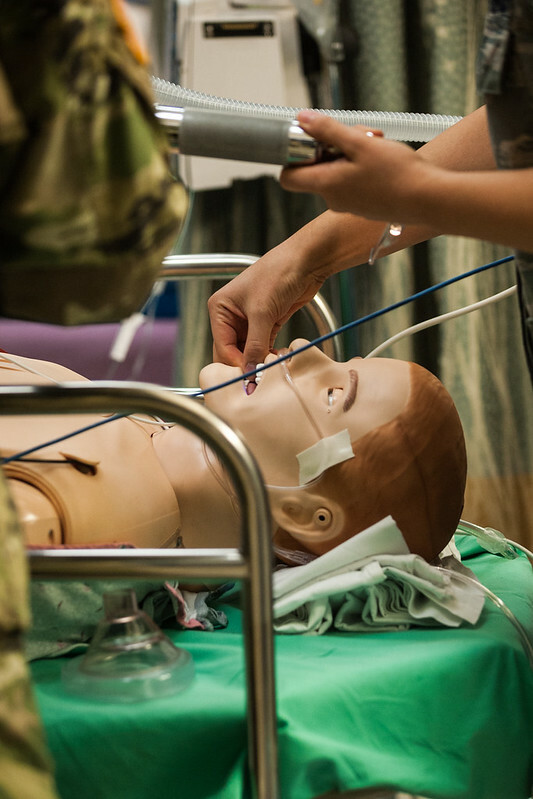 To view more about LASP, please visit their website. 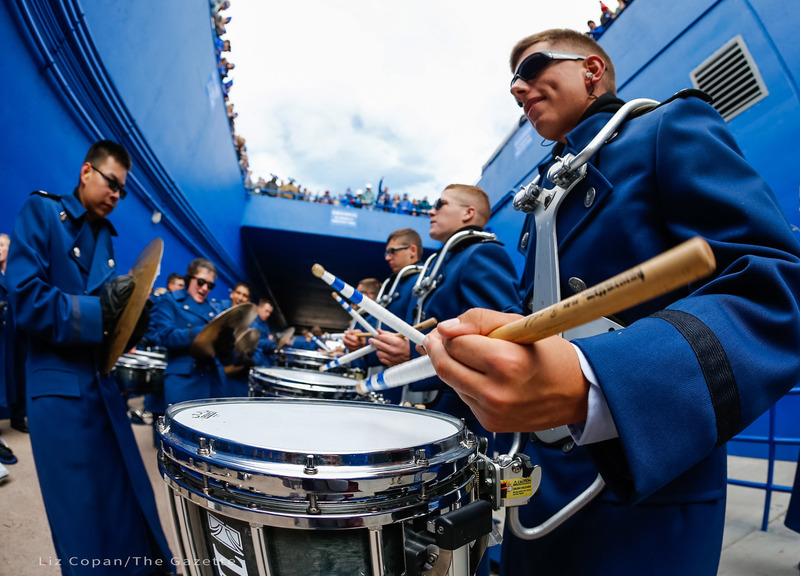 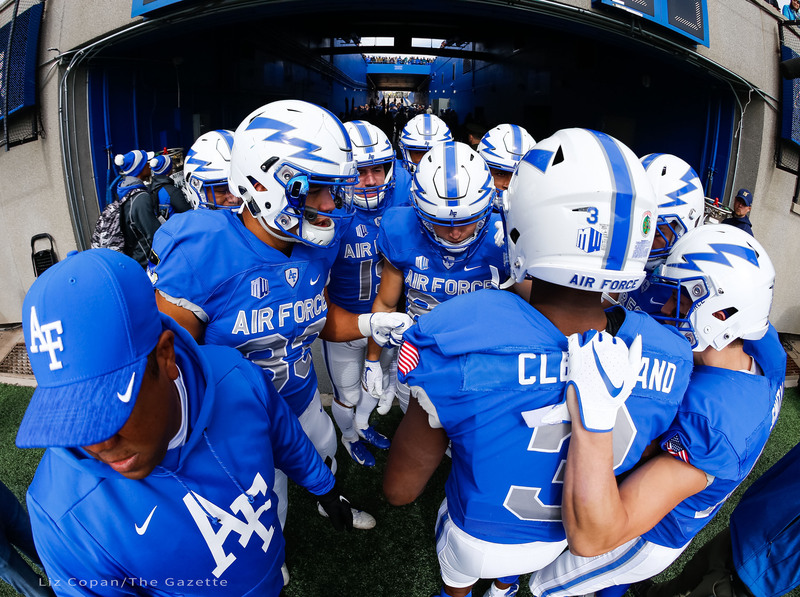 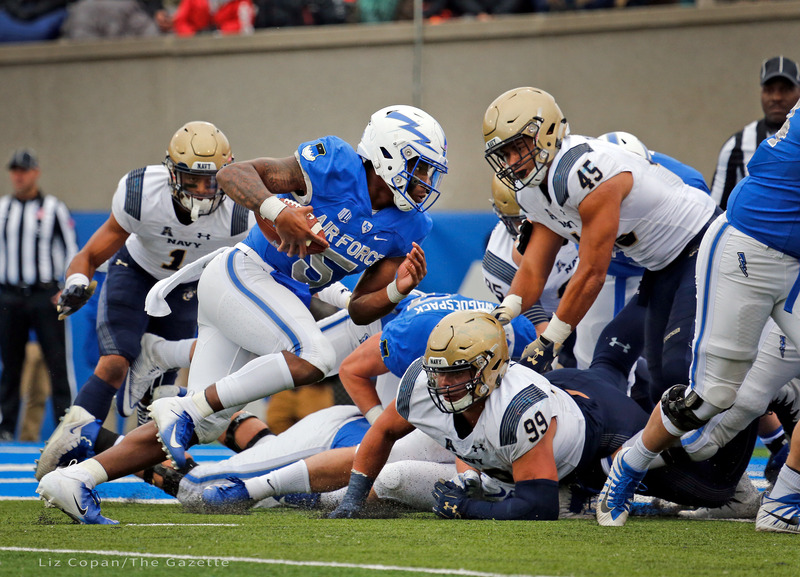 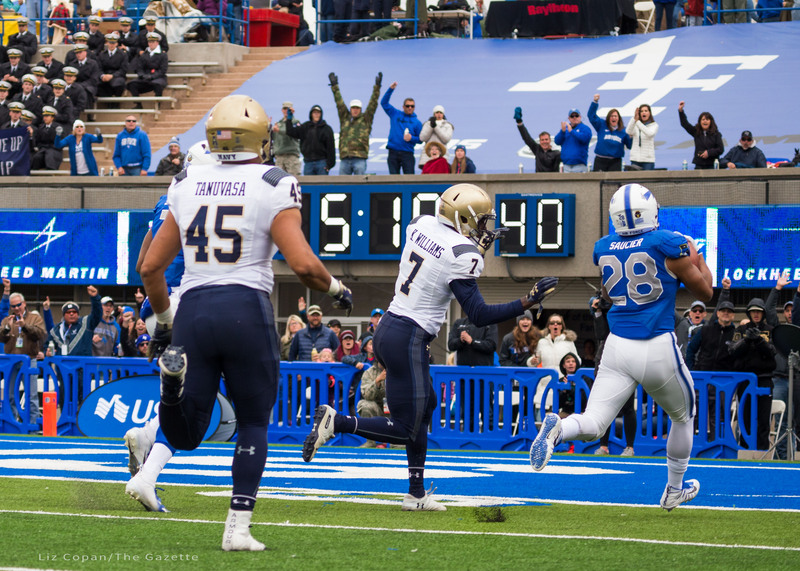 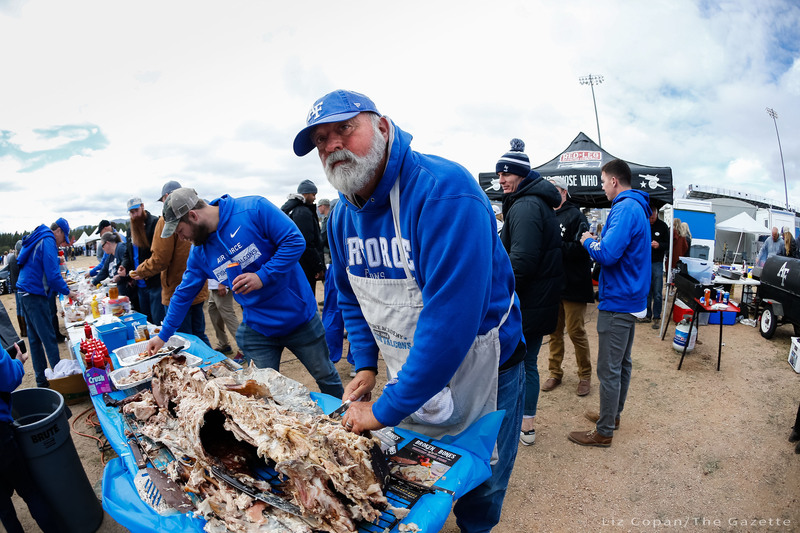 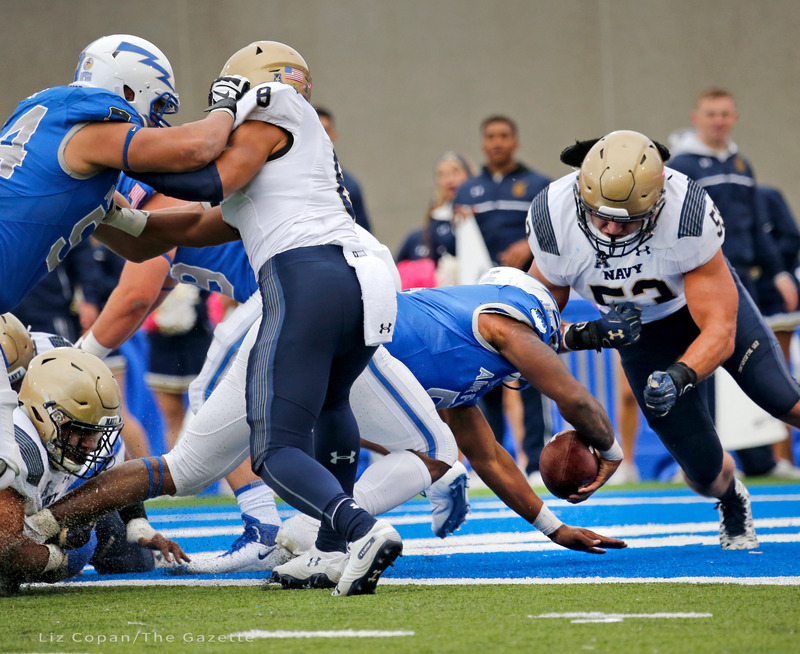 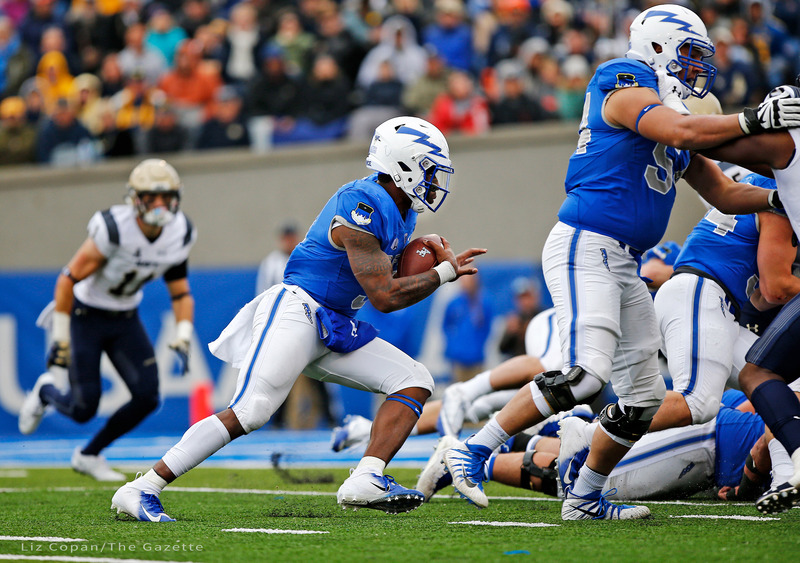 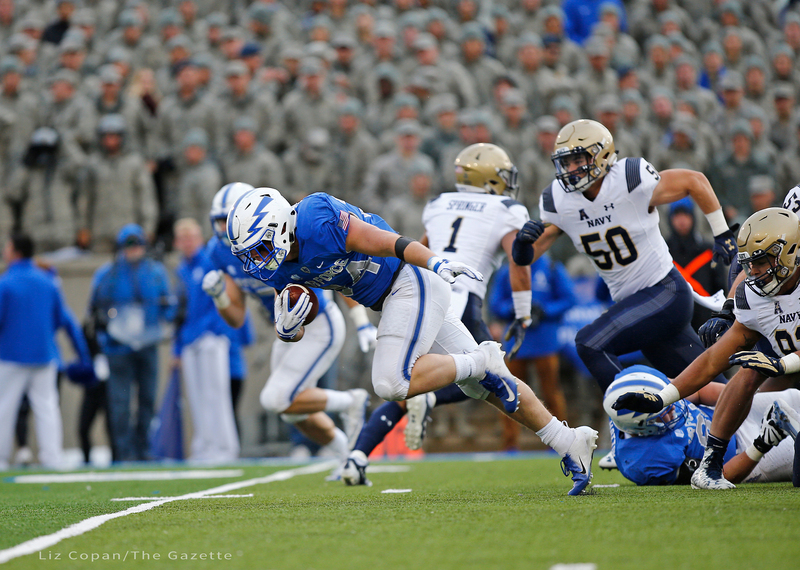 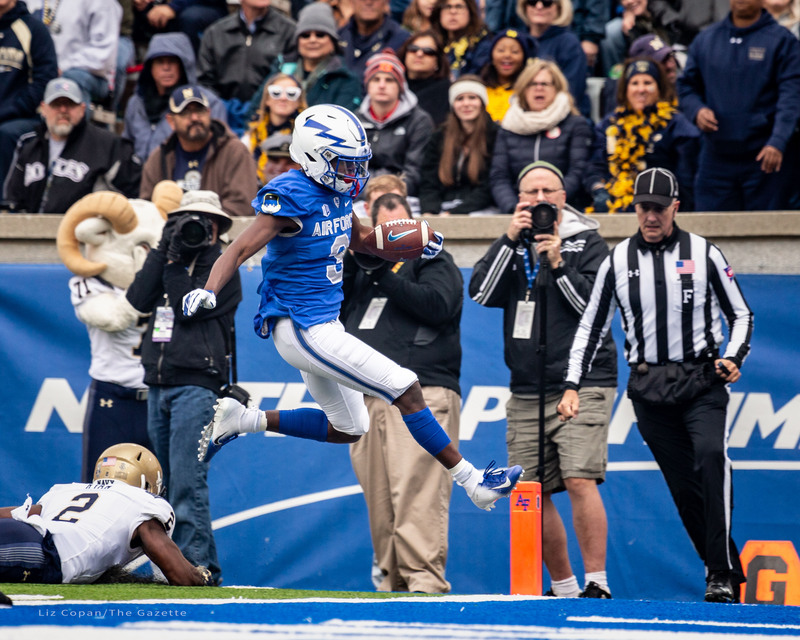 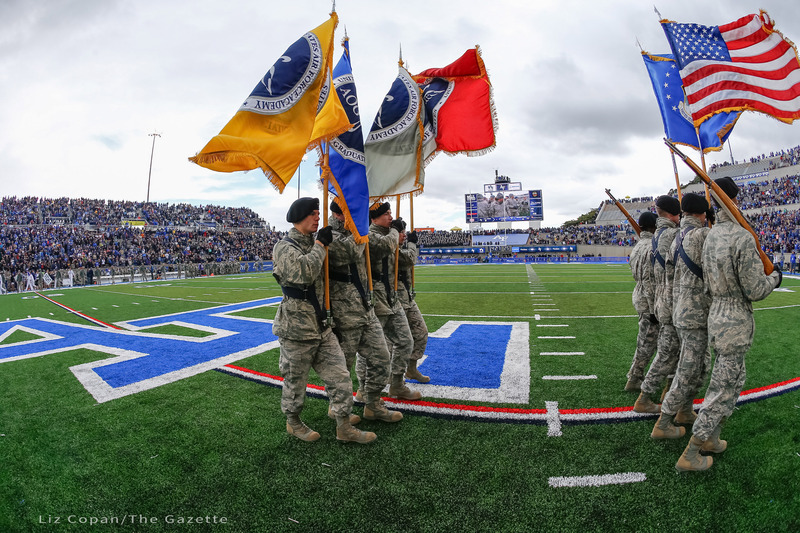 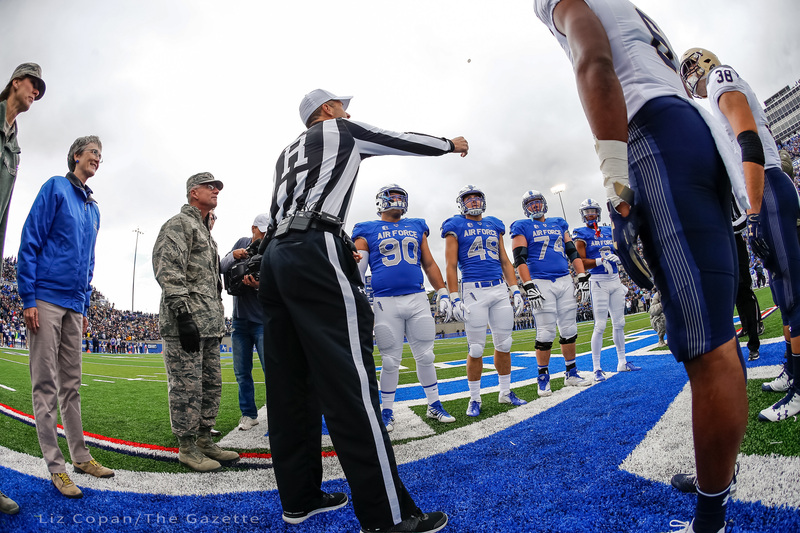 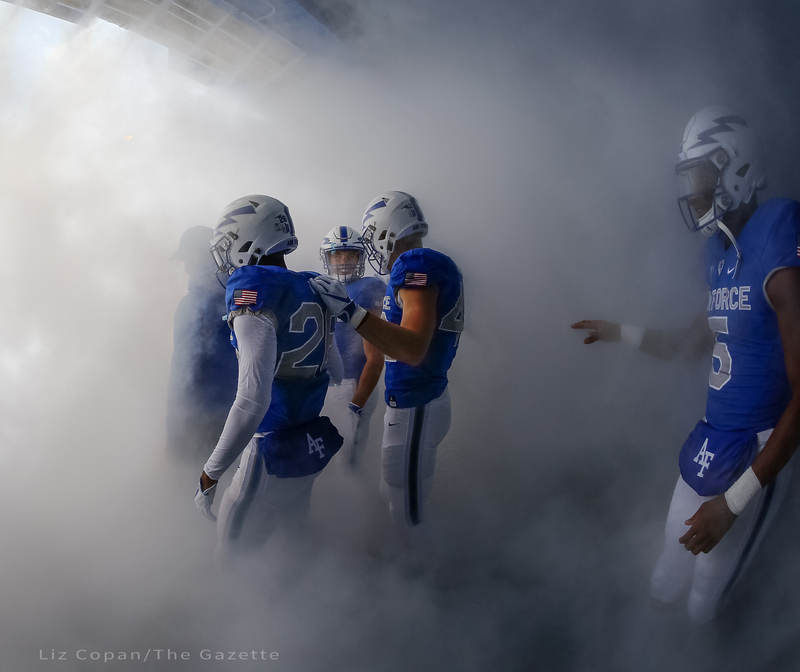 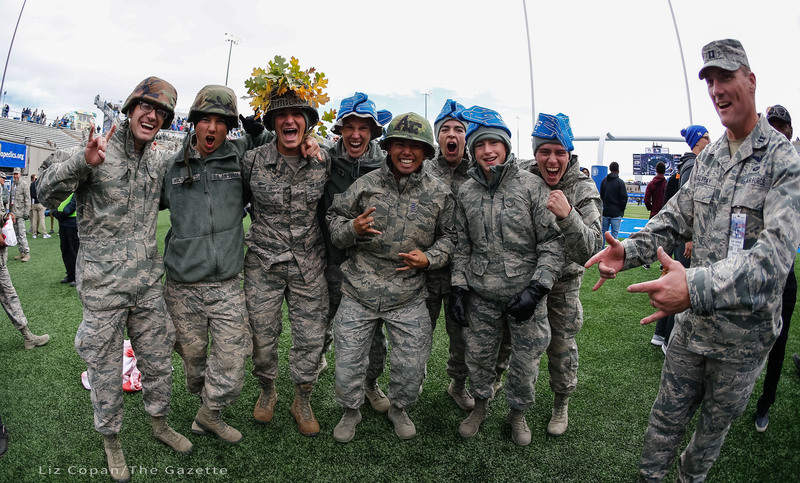 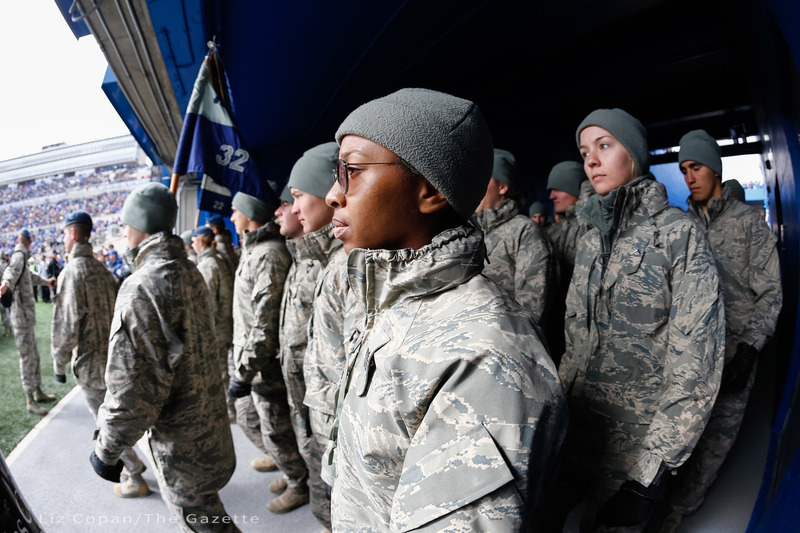 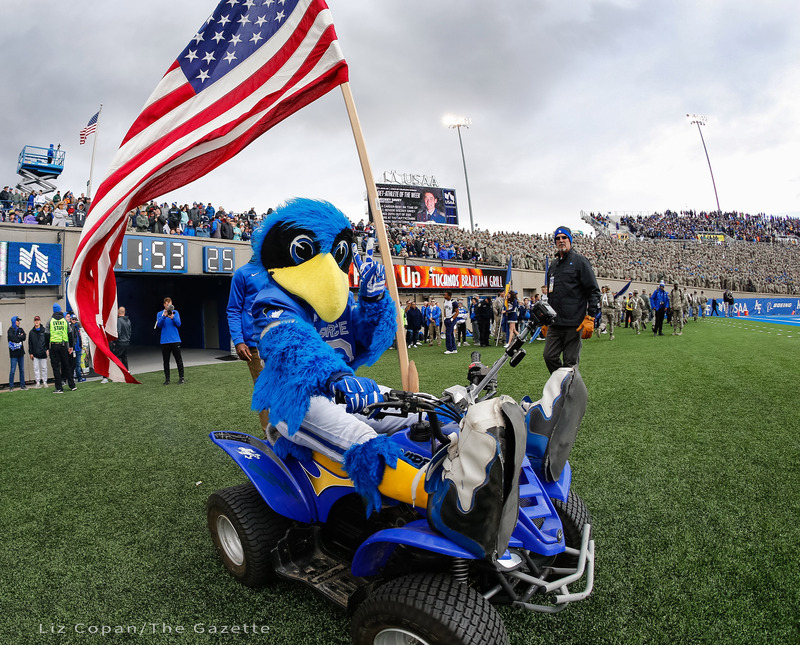 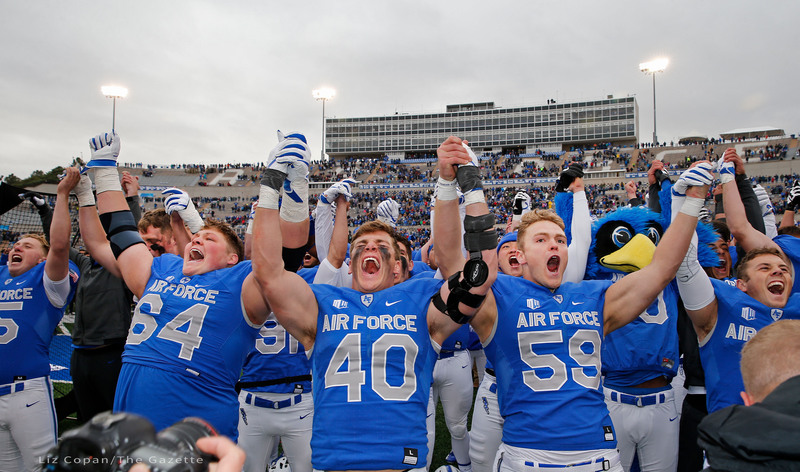 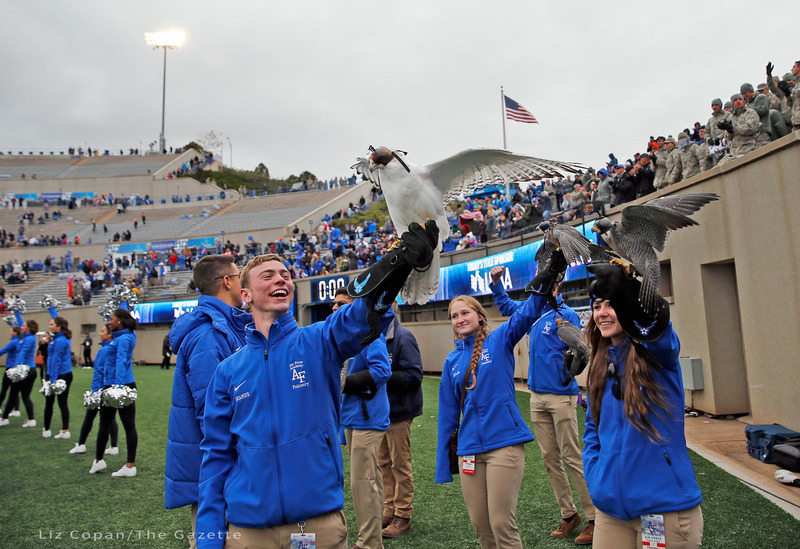 The Air Force Falcons defeated the Navy Midshipmen 35-7 at Falcon Stadium on Saturday, October 6, 2016 in Colorado Springs, Colorado. 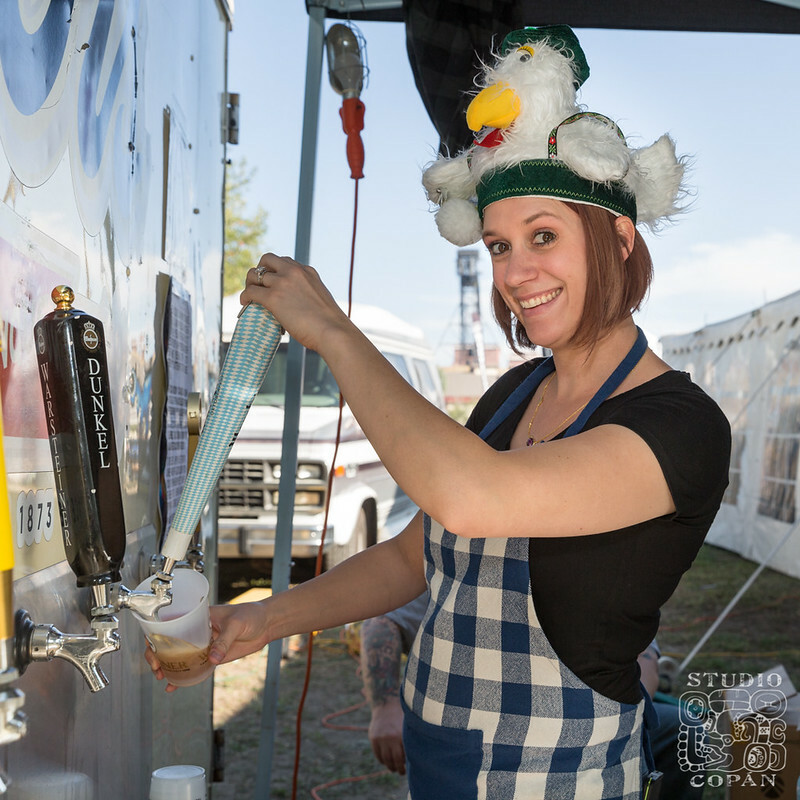 Autumn has arrived in Colorado and so has Oktoberfest! 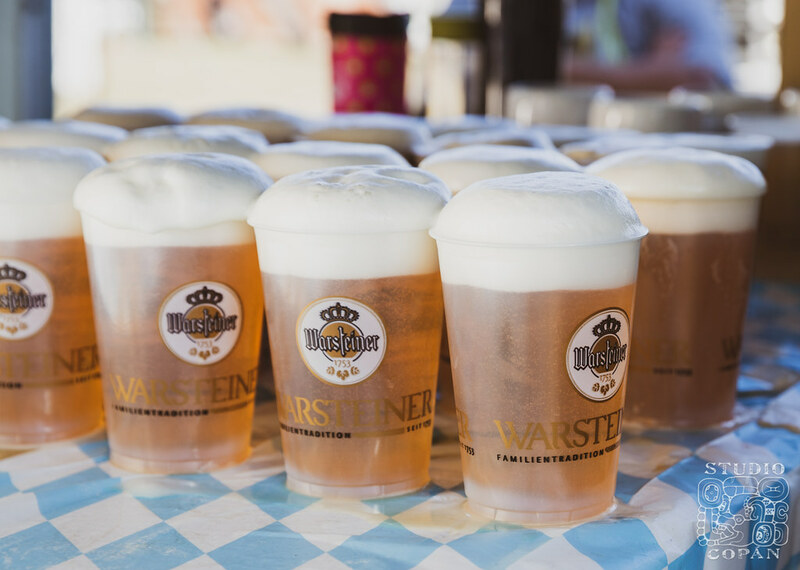 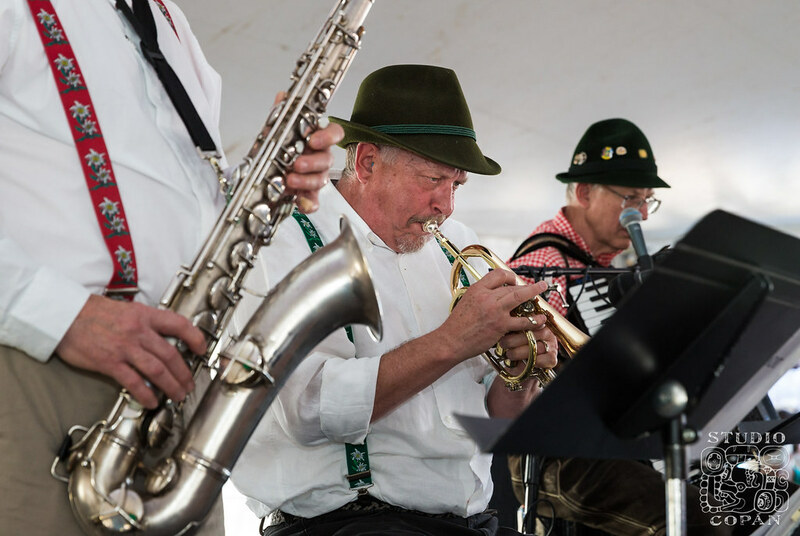 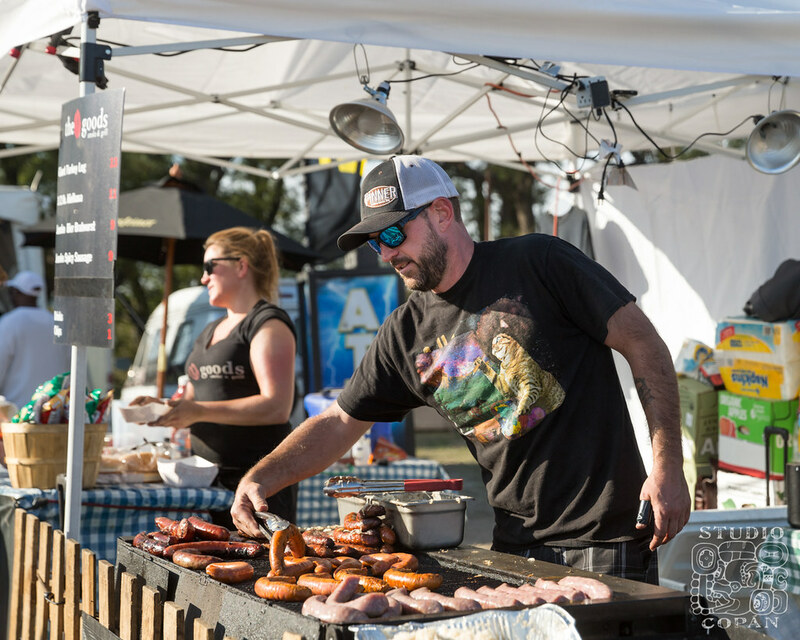 Time to welcome the smell of sizzling bratwurst, the clinking of beer steins, and the sounds of traditional Bavarian music filling the air, just like hundreds of Colorado Springs locals did this past weekend at the Western Museum of Mining and Industry. 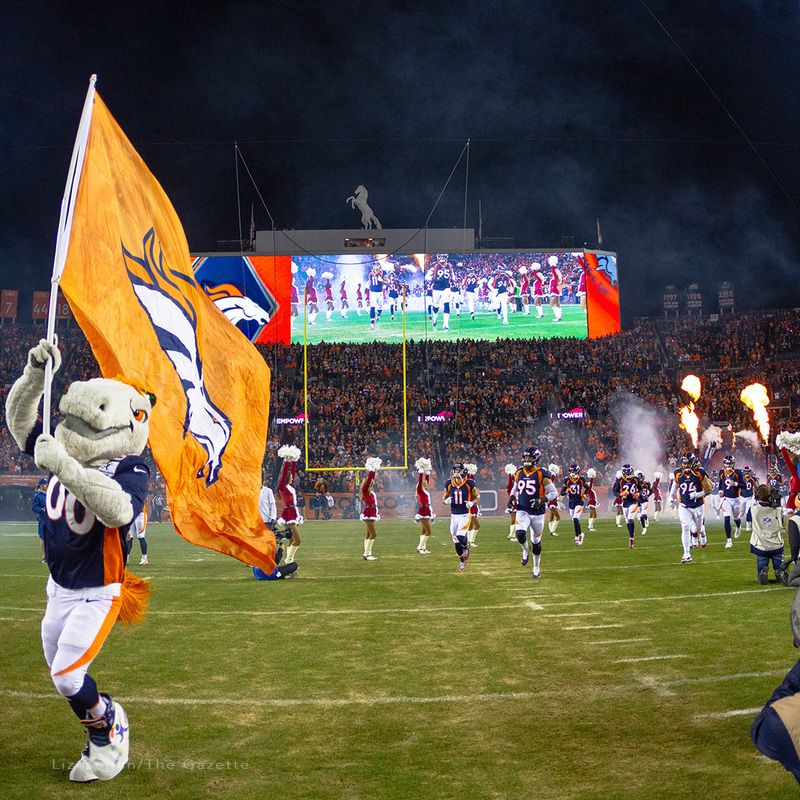 What are you doing this Friday night? 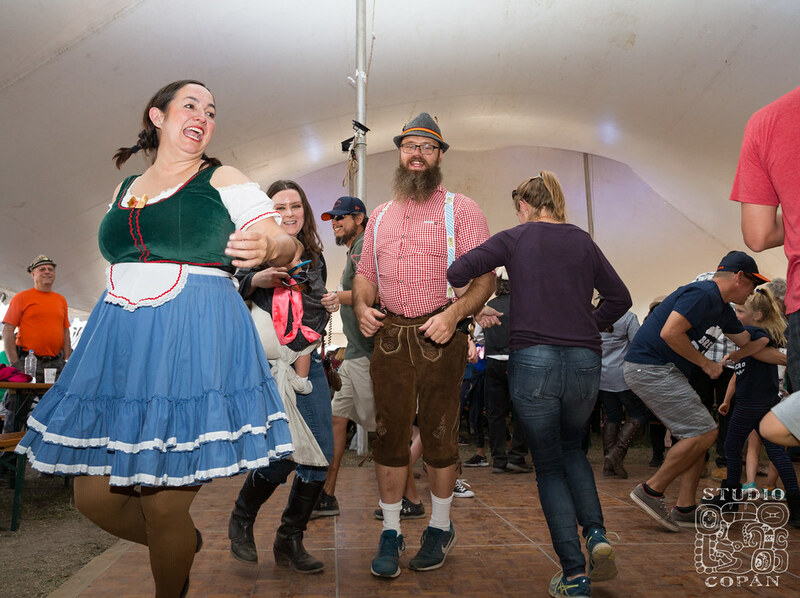 Oh, you know, just chilling with our favorite Colorado Olympians Emma & Jenny at Flatirons Running Inc. in Boulder, CO this Friday 9/30 at 6pm…come on out, I promise your Netflix will be waiting for you when you get back!